Boston(nbcnews): An Indiana woman was found guilty of the killing of a fetus and child neglect after delivering a baby she said was stillborn and throwing it in a dumpster. 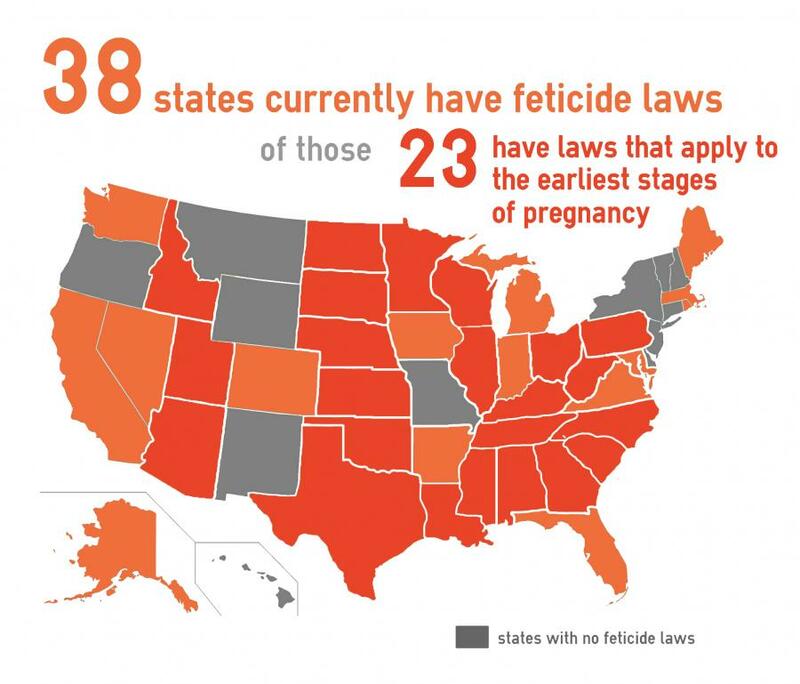 The case is the first time a woman has been convicted of feticide for ending her own pregnancy. Indiana woman jailed for “feticide.” It’s never happened before. Purvi Patel was sentenced to 20 years in prison for what she said was a miscarriage.